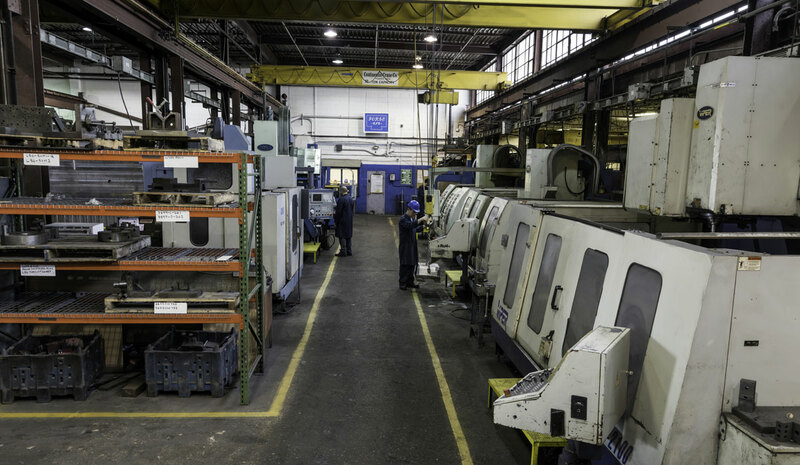 Forge Die & Tool Corp. has a vast amount of small to extremely large CNC milling machines to service the forging die business. Most of our larger machines can handle unlimited weight because the tables are stationary. Our capacity is huge which makes us unique in manufacturing of the largest dies in the world. 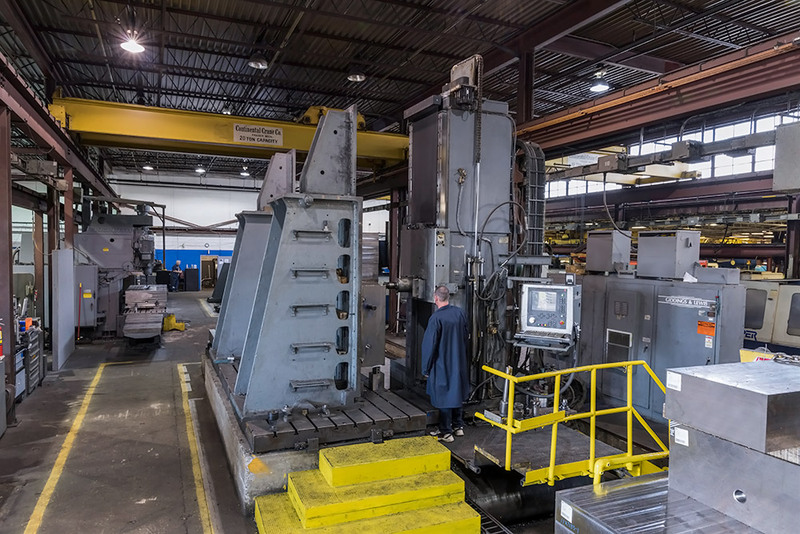 We have 8 very large milling machines that can handle weights up to 120,000 lbs. We have over 20 smaller CNC machines for small to medium size forging dies and molds as well. 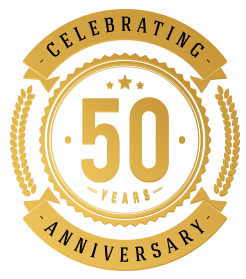 Our design department is proficient and knowledgeable in the forging die business and mold industry. 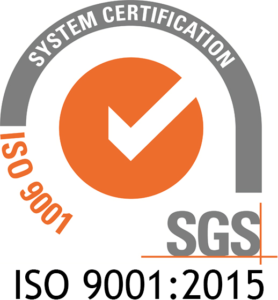 We have dedicated design engineers to service our forge die and tools businesses. They are proficient in using Catia and Unigraphics software. 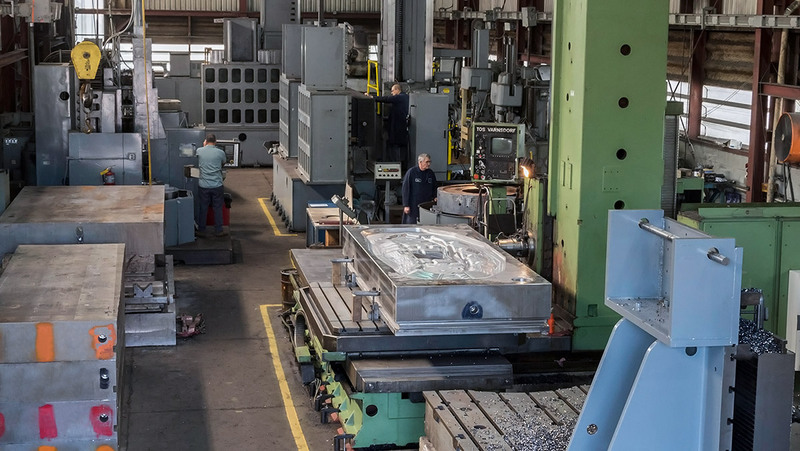 Since 1968, our machines and controls have been modified and adapted to increase capacity for size with the growing requirements of our customers to handle additional weights of the die blocks. All our larger CNC mills are on their 4th modification for improvements in speed and inaccuracies. Laser probes are utilized for all milling setups to reduce any chances of human error. The computer controllers and machines are laser calibrated, making the machines increasingly precise. 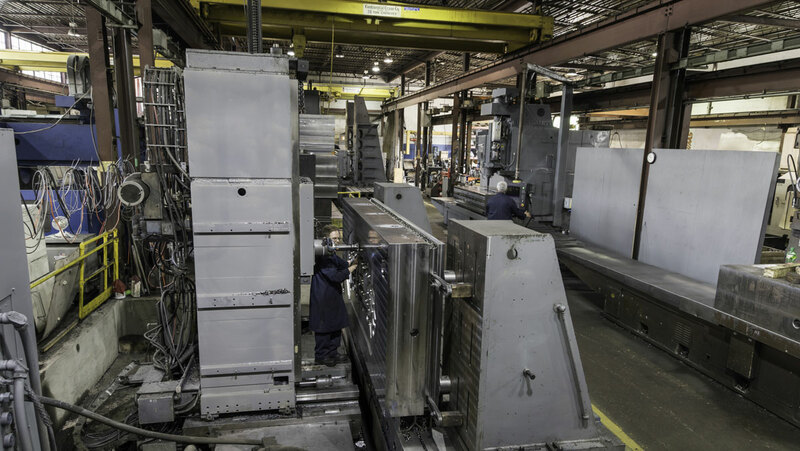 Forge Die & Tool Corp. can always meet the capacity for our customers’ while working 24/7 in three manufacturing plants totaling 80,000 square feet.